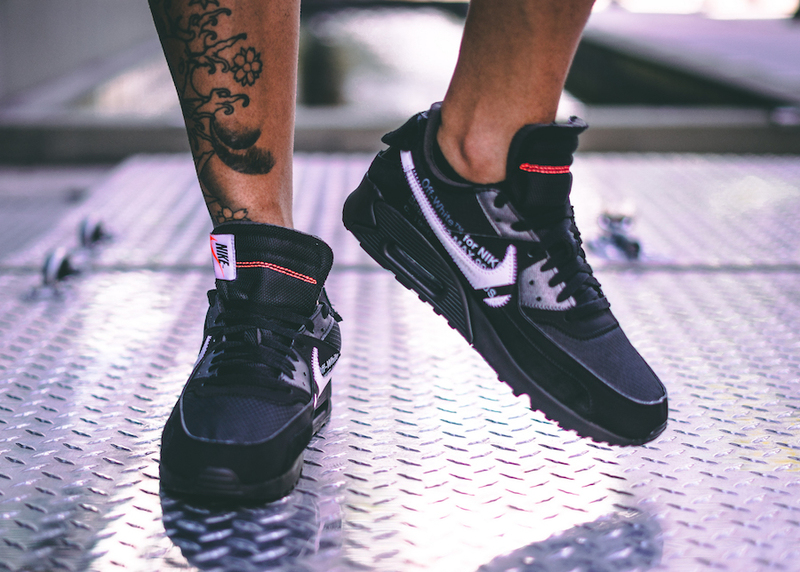 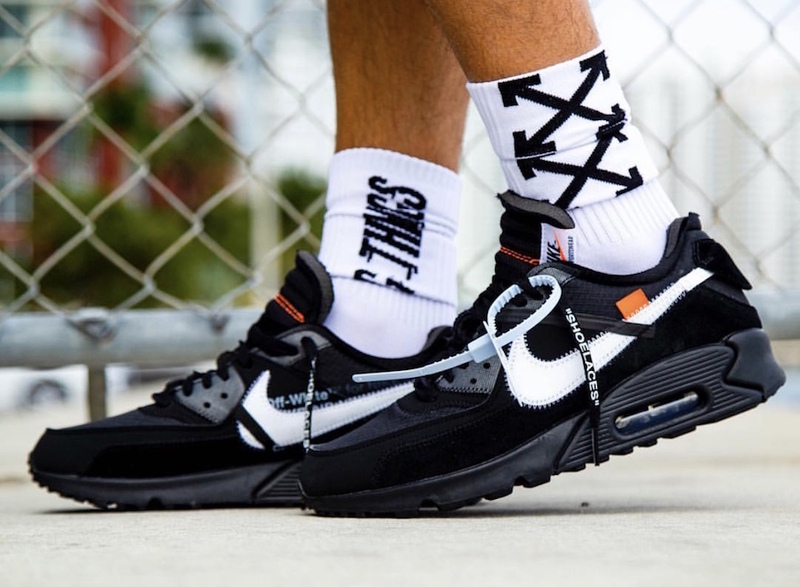 The success of Virgil’s Abloh’s Off-White X ” The Ten” collection is still on the path, like last time, the Nike Air Max 90 is included for the Winter season. 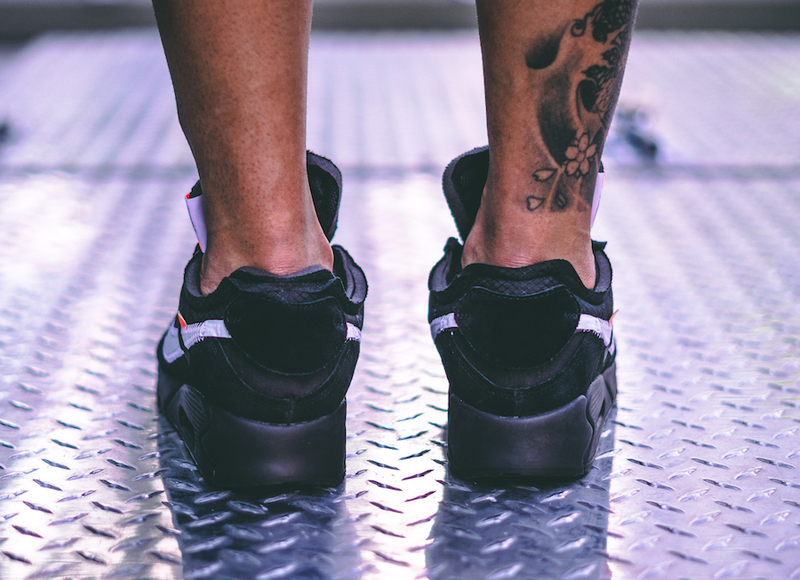 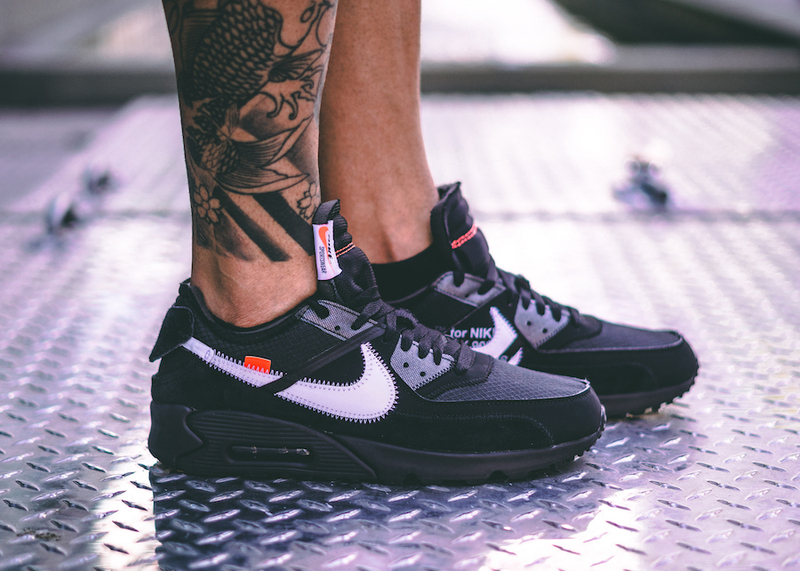 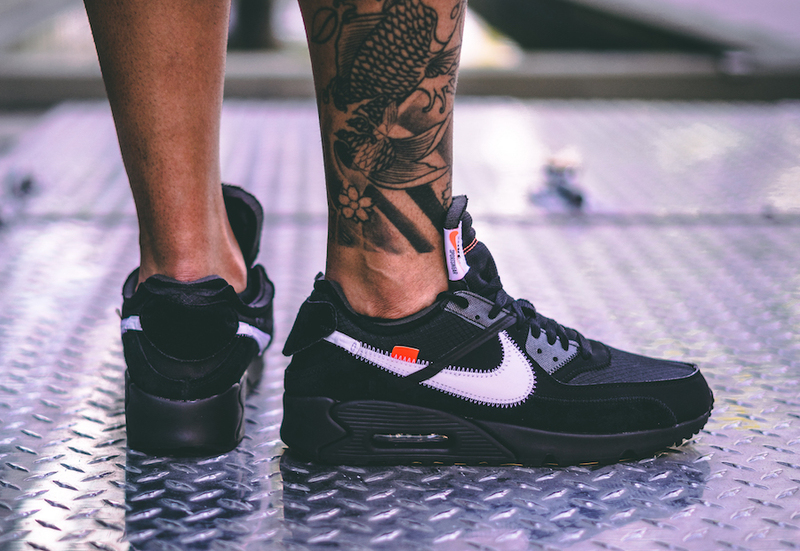 This shoe is done up in a classic black. 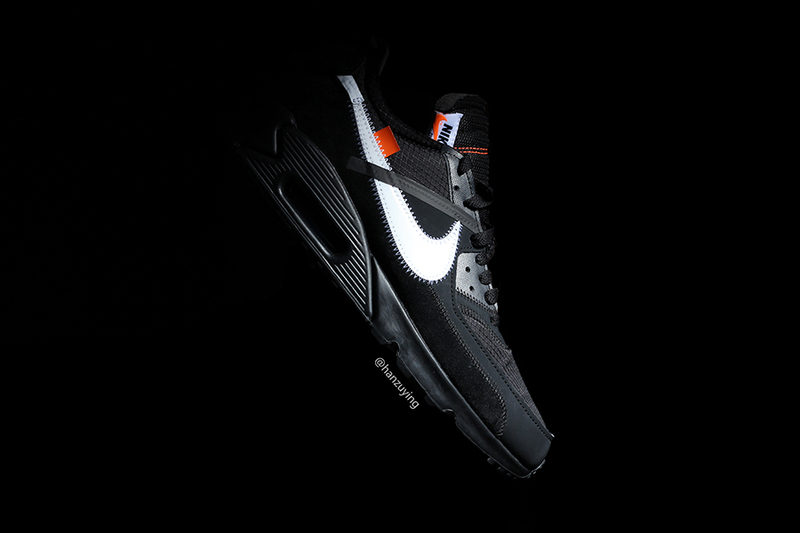 It comes dressed in a mix of Black, Cone, and white color schemes. 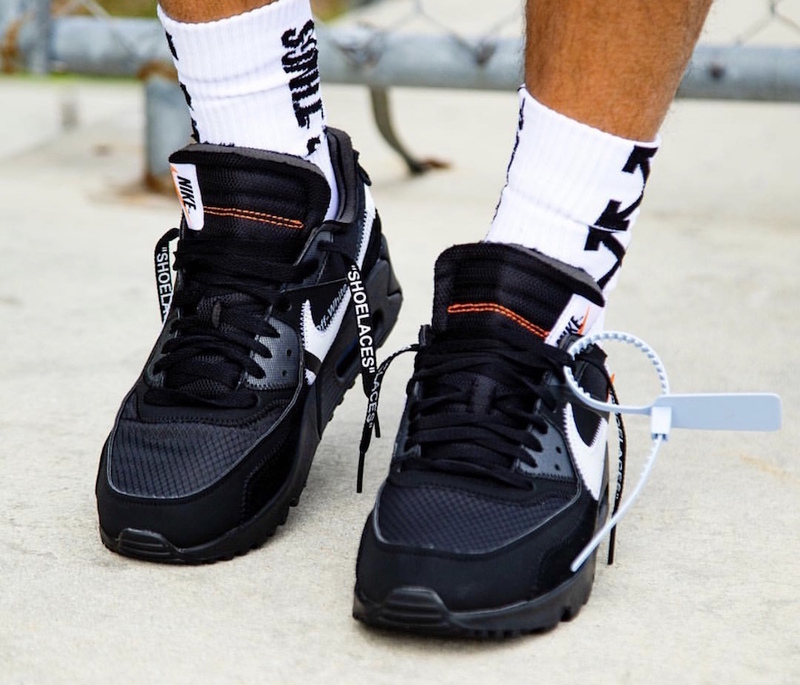 This upcoming Nike shoe features an all-black upper, while the White stitched Nike logos are adorning the sides. 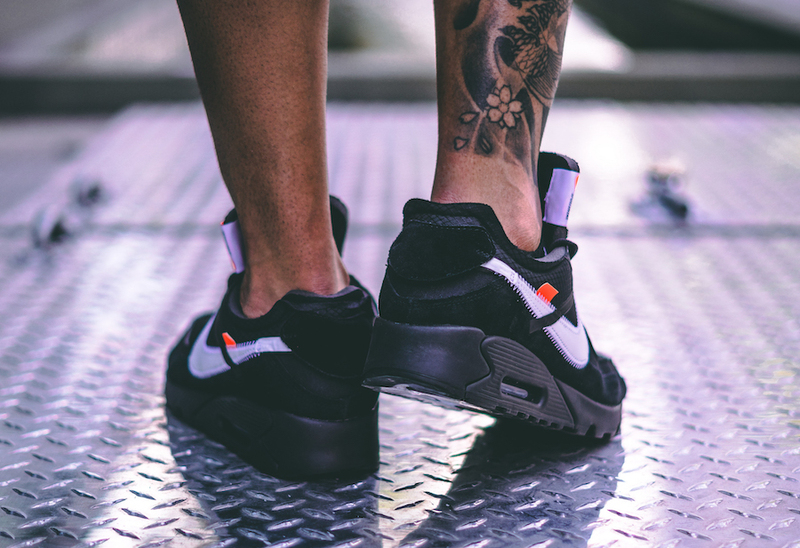 Keeping the same custom elements, the orange color hit the pair adding a fresh touch. 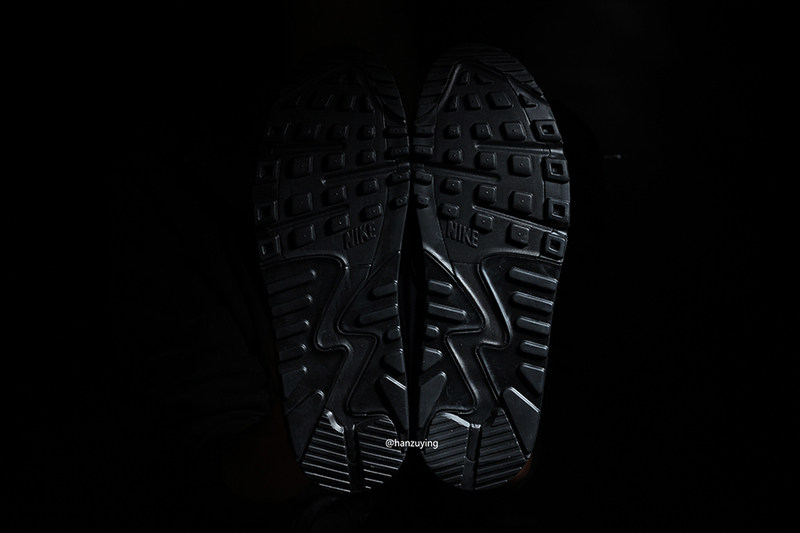 A black rubber sole tops this luxury pair. 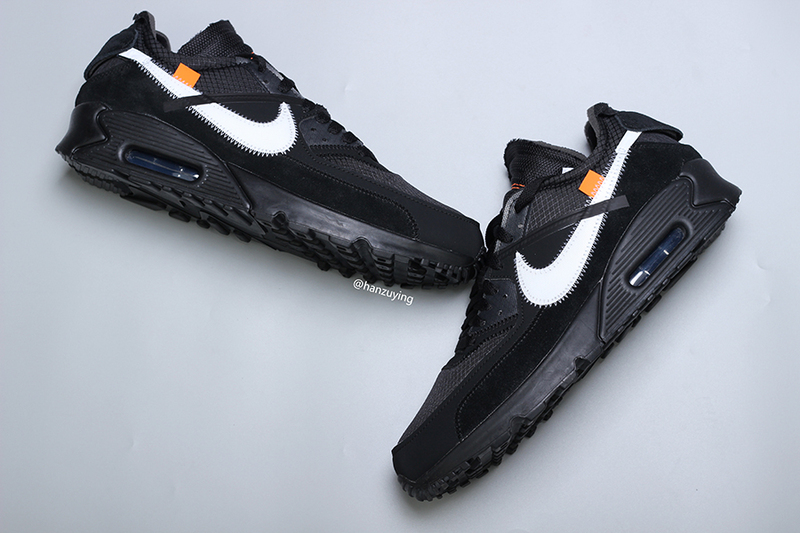 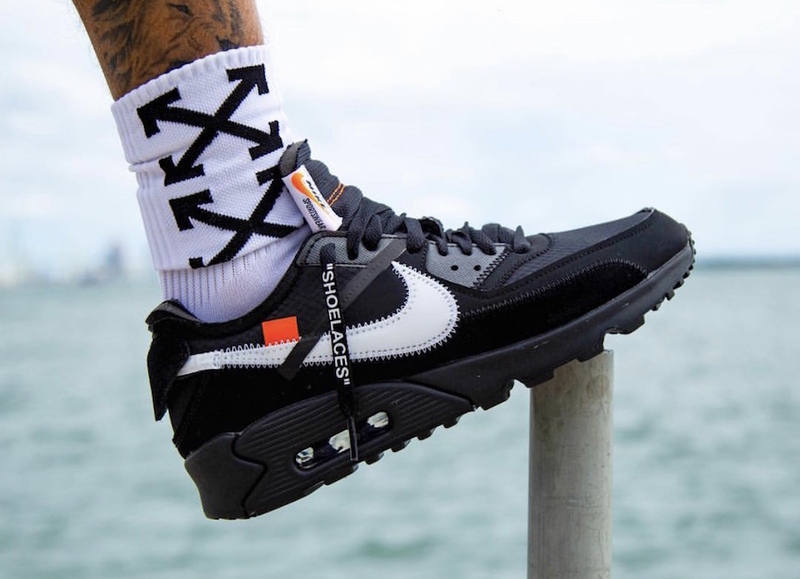 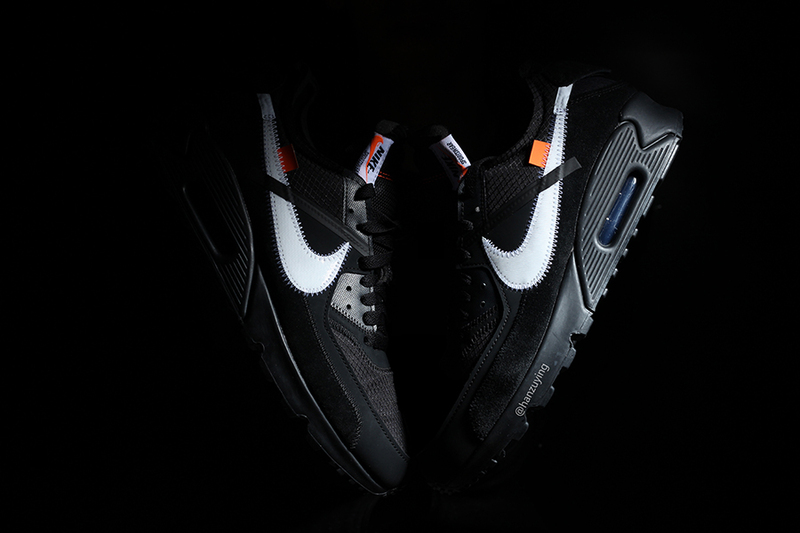 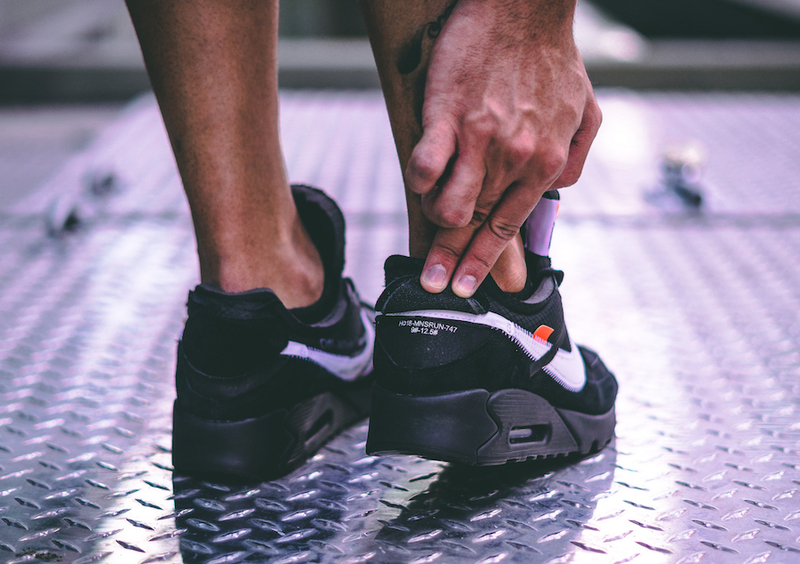 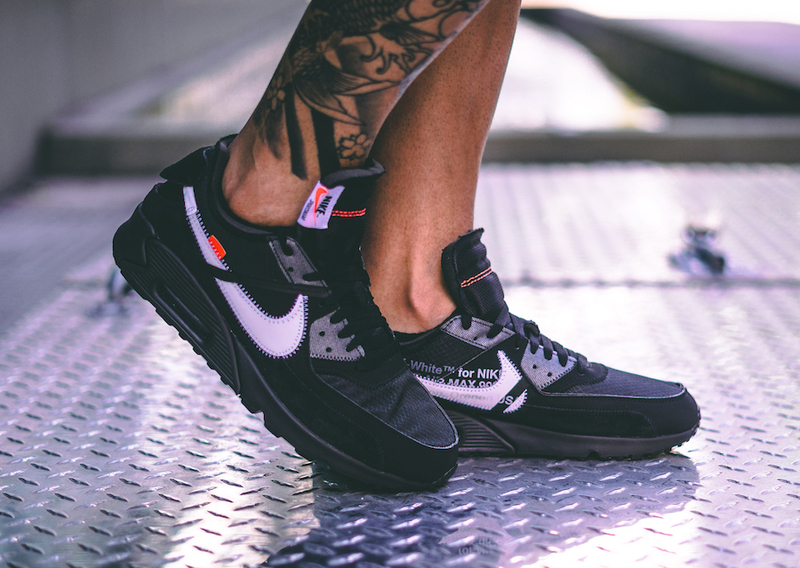 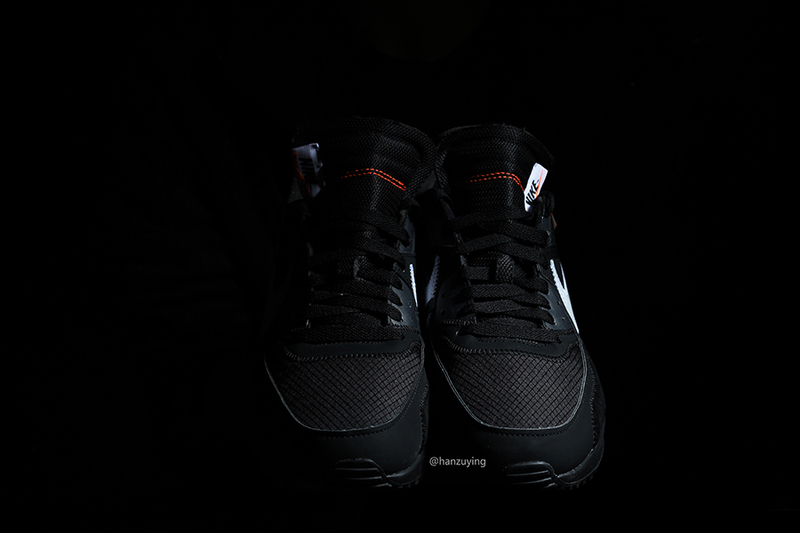 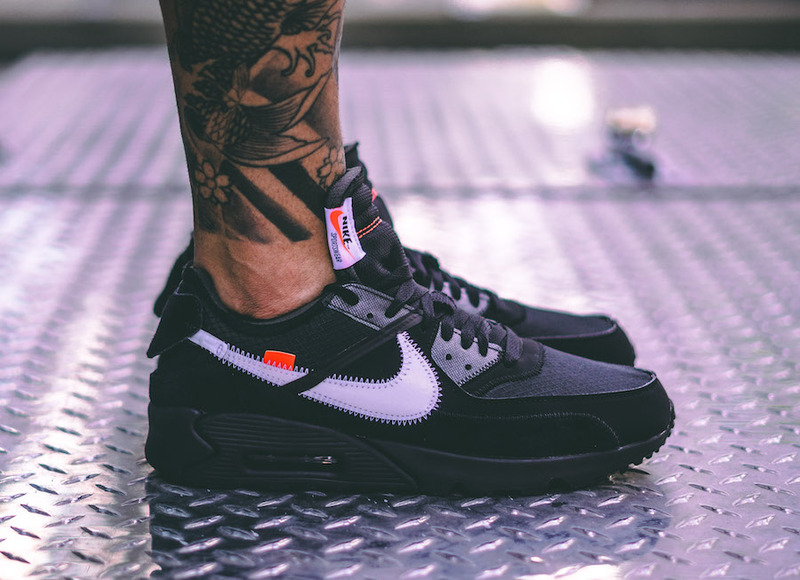 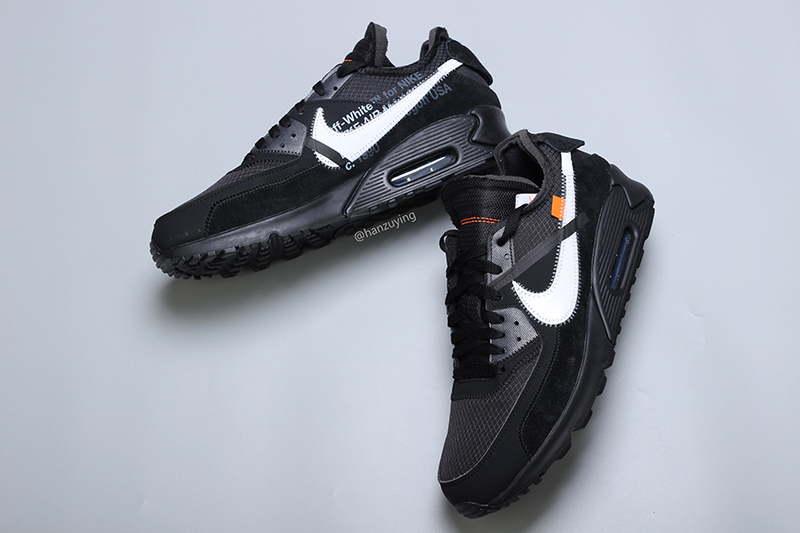 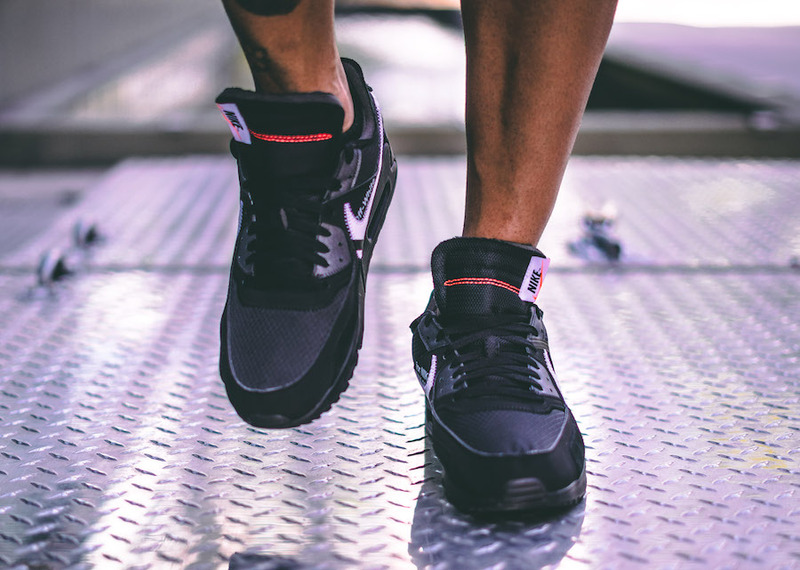 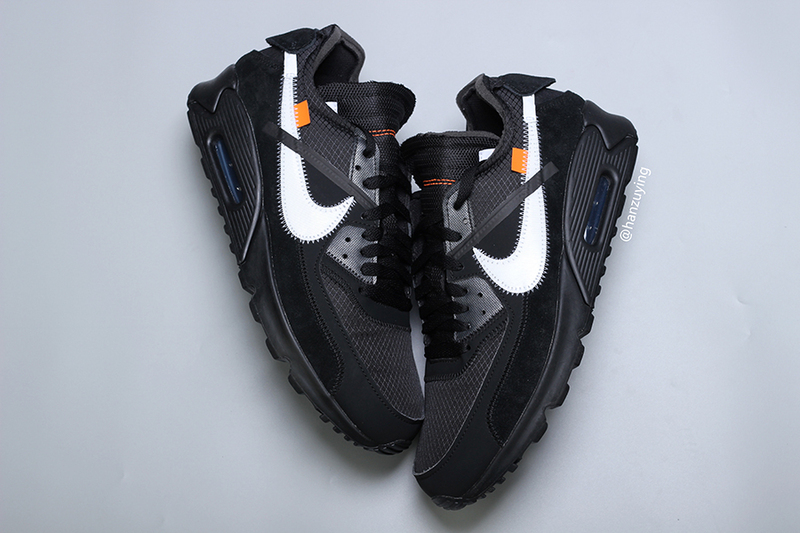 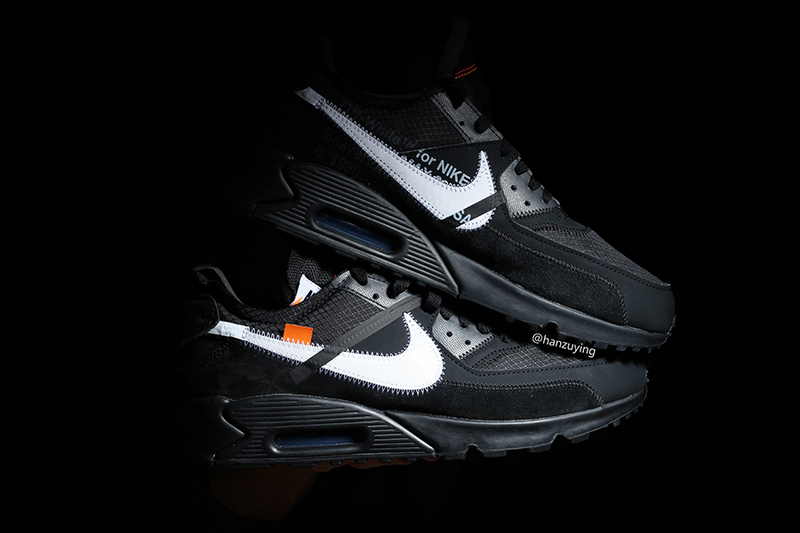 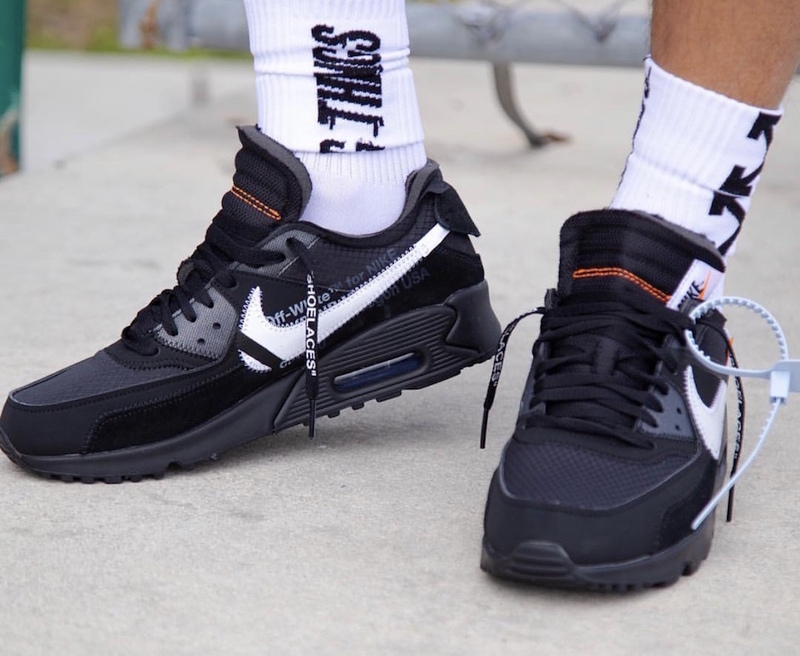 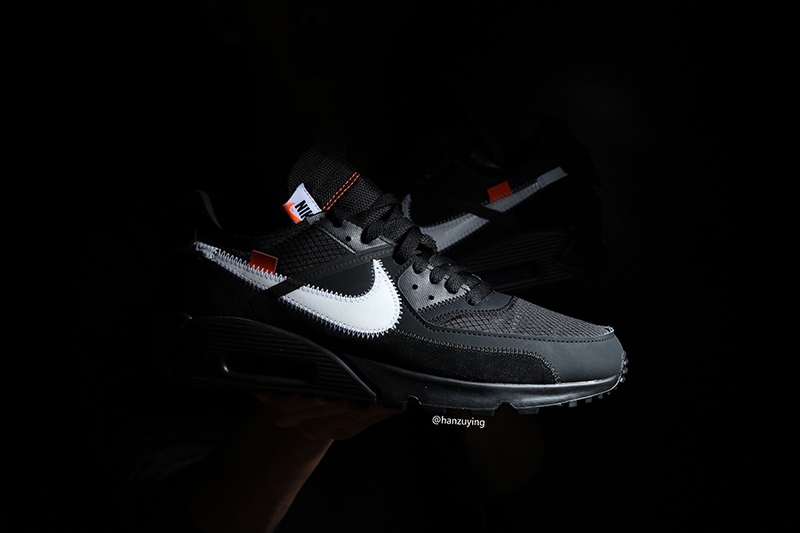 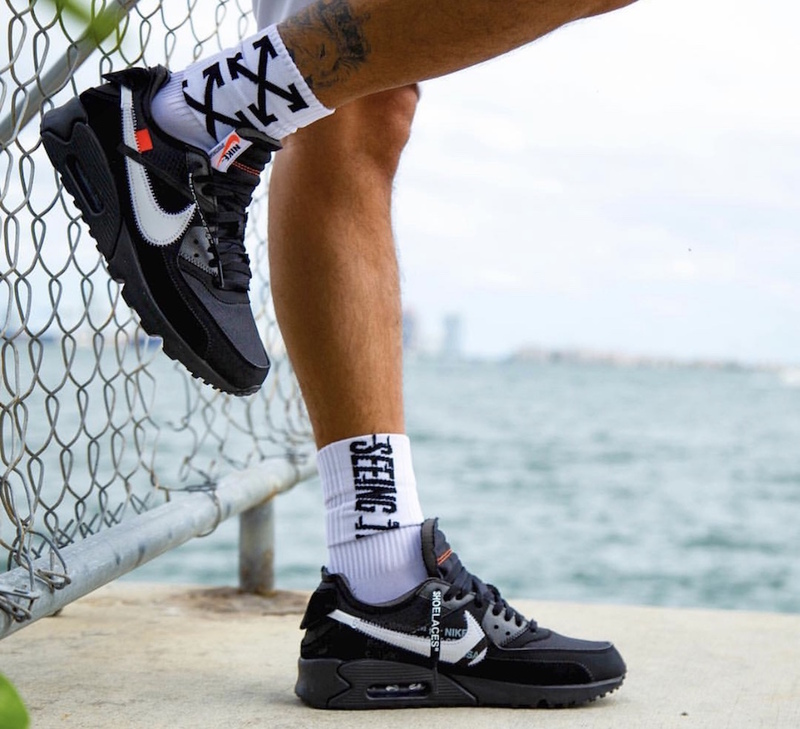 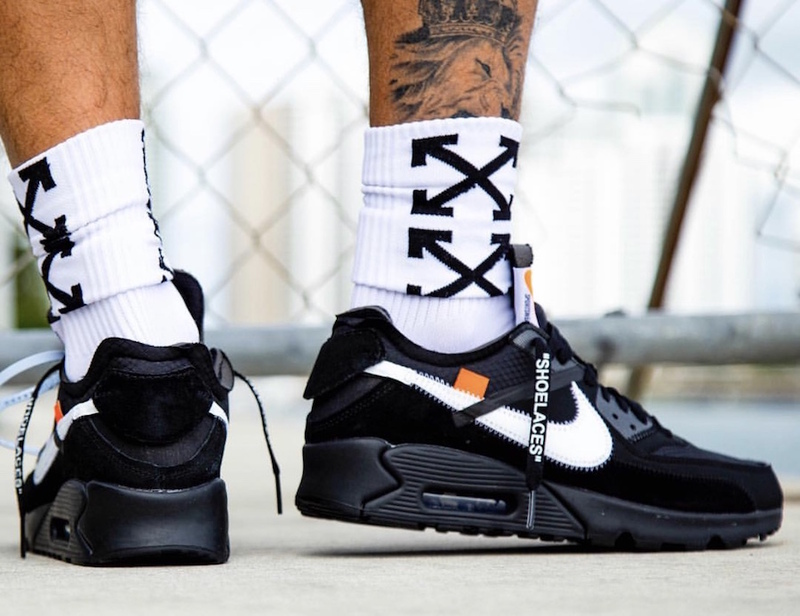 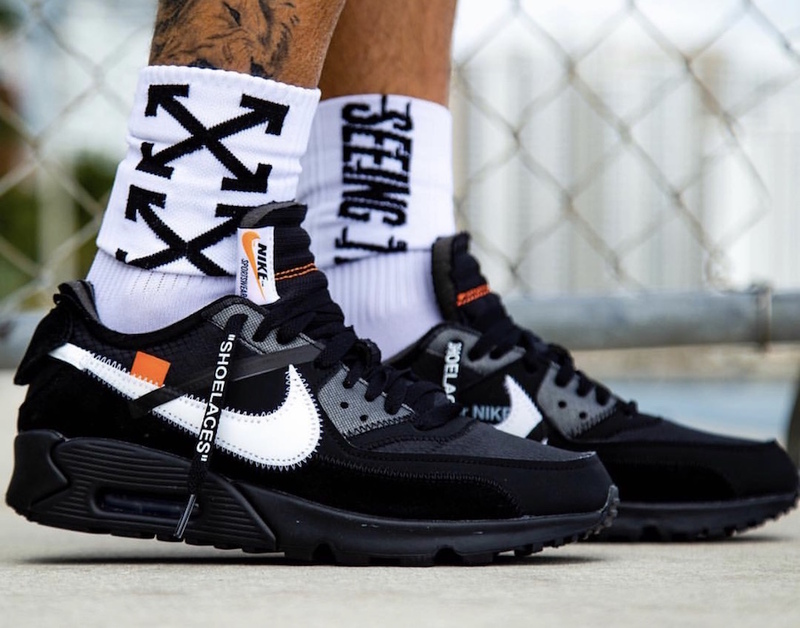 Wait for the Off-White X Nike Air Max 90 ” Black “ to hit the markets this holiday at select Nike Sportswear retailers. 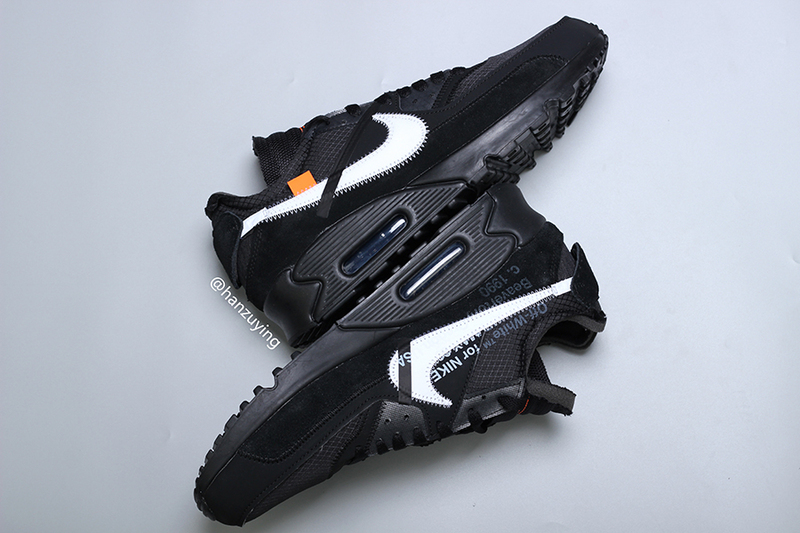 Check out more detailed images below and enjoy this pair, retailing at $160 USD.